Justerini Sandoval, also known as RINI, is an up-and-coming RnB and soul artist from southeast Melbourne. His sound has been influenced by Frank Ocean, Daniel Caesar, Kehlani, Bryson Tiller and The Weeknd. His latest self-titled album RINI—featuring JSPA, Nasty Mars and Olivia Escuyos, with a touch of RMR Productions—outlines themes of love, loss and passion. 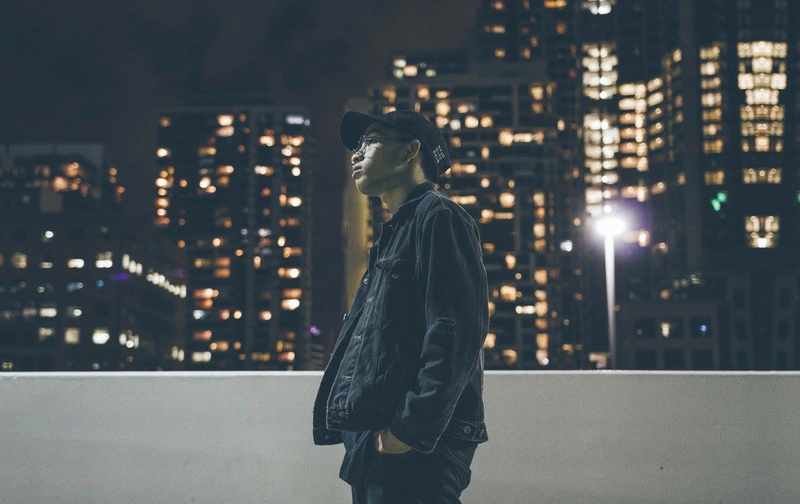 Since starting his own production of music and songwriting in 2017, he has worked and performed alongside some of Melbourne’s best local artists such as Billy Davis, Jordan Dennis, Blasko and Deandre Brackensick.